(From left) Pamela Moran, Schneider Moran; Bob Goodfellow, Aldea Services; Lonnie Jacobs, Frontier-Kemper; Matt Preedy, Sound Transit; and Art Silber, Mott MacDonald. 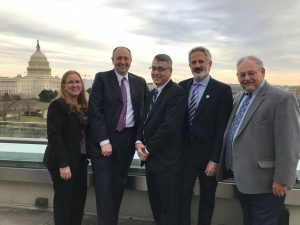 Representatives from the Underground Construction Association (UCA) of SME joined American Society of Civil Engineers (ASCE) members from all 50 states, Washington, D.C., and Puerto Rico March 13 for ASCE’s Legislative Fly-In. 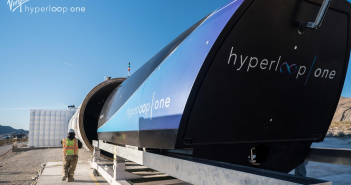 The annual event provided a platform for UCA members to share with congressional decision-makers the importance of tunneling and infrastructure construction. Attending the Fly-In on behalf of UCA were executive committee members Pamela Moran, Schneider Moran; Bob Goodfellow, Aldea Services; Lonnie Jacobs, Frontier-Kemper; Matt Preedy, Sound Transit; and Art Silber, Mott MacDonald. Also involved in the planning and coordination were UCA staff Dave Kanagy and Tara Davis, UCA Chair Mike Roach, Traylor Brothers, and UCA executive committee member Erika Moonin, Southern Nevada Water Authority. The day started with a briefing for those attending the Fly-In on strategies and “dos and don’ts” of talking with lawmakers and their staff. Armed with informational materials including ASCE’s Infrastructure Report Card, participants split up to meet with their individual state senators and congressional representatives. 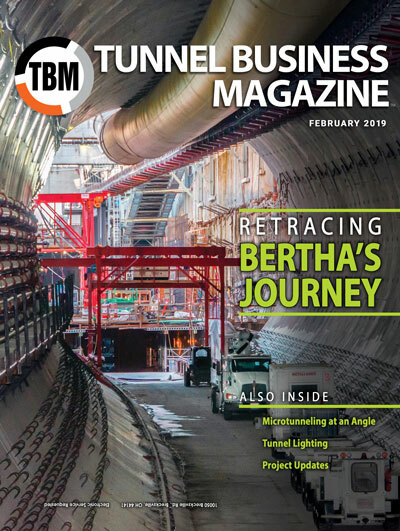 In addition to the Report Card, UCA members left a copy of the History of Tunneling in the United States book that showcases the impact the U.S. tunneling industry has had on the country’s transportation and water infrastructure networks.